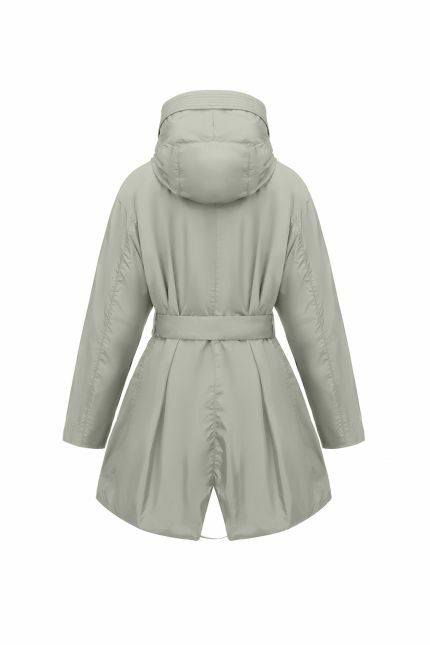 Discover the new collection of women’s parka coats and down jackets. Explore Hetregó’s womenswear outerwear collection and find the perfect piece to add to your wardrobe. Choose among our wide selection of ladies short down jackets to create your day to night look for a perfect outfit. Play with the combinations of colors to allow your creativity to flow or stay classic and avoid bright shades. 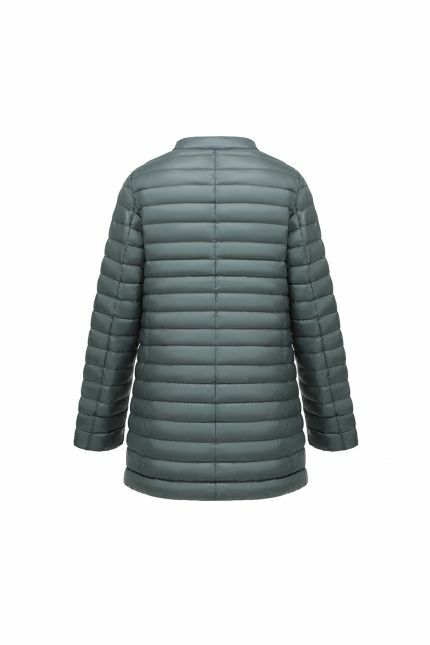 If you are sensitive to the cold, try our women’s long down coats that goes below the knee. Do you prefer a sporty-chic jacket? 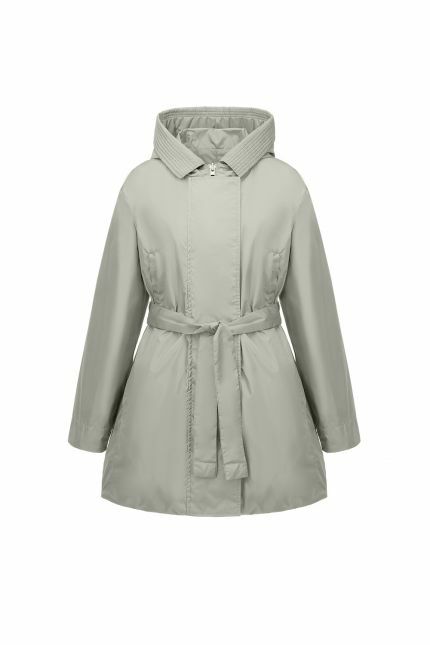 Then, we have the solution for you: browse our parka coats and add this must have piece to your wardrobe. 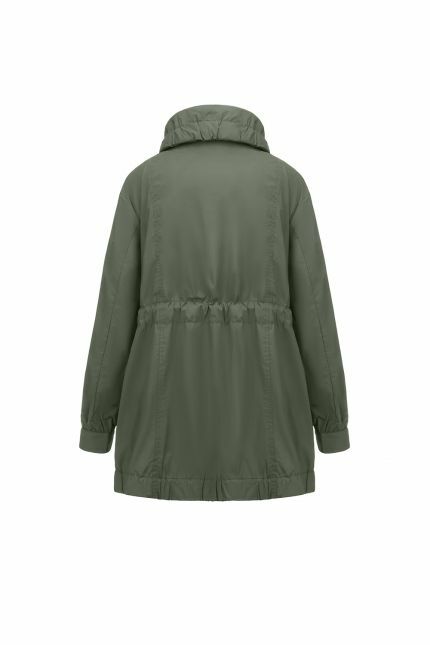 Once you will find out how comfy, fashionable and versatile are Hetregó parkas, you will only regret to not have bought it before! And if you are looking for trendy coats, you will be not disappointed: have a look on our capes for women and you will be spoilt for choice. The collection of Hetregó ladies outerwear is vast and varied, offering fitted, oversized, cropped and stretched jackets. 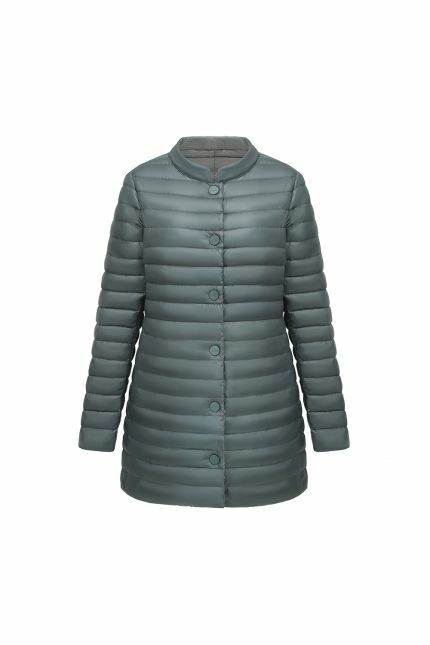 And as the beauty of a woman does not depends on the size she wears, since the beginning we produce ladies down coats from Italian size 38 to 54.